First produced in 1989, this incredible wine is the symbol of the winery, and it truly epitomizes Bolgheri. At first, the wine was a classic Bordeaux blend but became a Cabernet Franc monovarietal in 2001; since then, it has been a huge success. 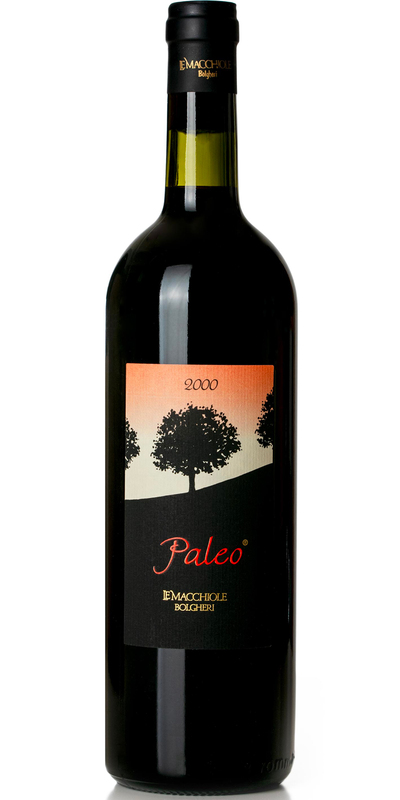 The name “paleo” refers to a wild herb found on the Tuscan coast, and it symbolizes a strong local identity and the will to reach all goals.